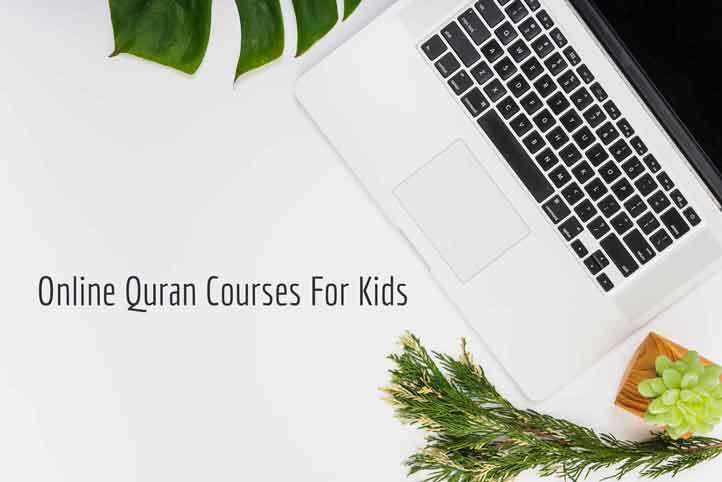 This course is specifically designed to help learn Quran for beginners with tajweed, our teachers try their best to teach Quran for kids in the way it was revealed with tajweed. in Quran for children course, we teach Quran reading and for making it interesting we also explain the lesson to kids with Tafseer and tell them stories from Quran and Sunnah, in the result, the children show more interest to learning Quran reading and understanding it. We also encourage them to memorize a few Surah for kids at the beginning and if they show more interest then we make them memorize long surah’s of the holy Quran as they move on in learning Quran reading. 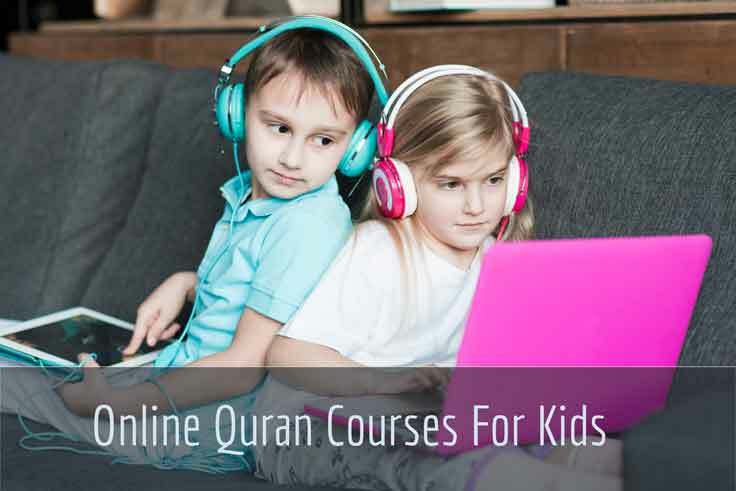 The kids read Quran from 10 to 15 at the beginning level and by the time when they move on then they get 20 minutes for online Quran reading and 10 minutes for understanding Quran. along with learning how to read Quran kids also learn Dua from Quran and Sunnah for their daily routines, Salah lesson and how to pray salah, and other necessary worships. We don’t only teach Arabic text of the Quran, the last 10 or 5 minutes of the lesson we also explain from Quran for kids about what were the meanings of the verses that they have learned or recited. We explain how the holy Quran is related to their lives and how to live a better life by committing good deeds. So it is going to be 30 minutes that you/your kids will do something every day for Allah SWT, 20 minutes for online Quran reading for kids and 10 minutes for understanding Quran with translation and Tafseer. In most Islamic countries a couple of years ago the parents didn’t have worry about what their kids are doing because they had this environment where kids learned Islam easily, they have to worry teaching their Islam because the society or some other person like in school they were teaching Quran and Islam. Society was giving them Islam. But, now things are changed in Islamic countries because of social media or world being global village every single head of family needs to pay attention to kids about what they are doing and what they believe in. especially in non-Muslim countries, we can’t raise our kids like someone was raised in a Muslim country, it is a whole different world, we don’t guarantee that our children will be holding on to Islam if don’t give them knowledge of Islam at the right time. Because nowadays the pollution for our Imaan is doubtfulness, unfortunately, we have many teenagers living in the US or countries like that they are just not sure about Islam. why? Because they hear many bad things about religion or Islam all the time. the world is shifting, soon it is going to be the 2 kinds of people, one who believes in God (Muslim, Jewish, Christian or other religions) and the people who don’t believe in any God (Atheist), so pretty soon the world is polarising along two lines. We can’t even second think that this won’t affect the Muslim community, it absolutely will. For some kids and even elders, it is very hard to sit and learn or study for twenty or thirty minutes, Shaitan makes you yawn, makes you remember something important because he can’t stand that. But you have to make those 20 – 30 for Quran happen, commit to it with your children, get the entire part of your family and sit and recite Quran. We have to learn Quran not for our children only, for ourselves as well. And we have to love it so much that our children as they are raised if somebody asks them what does your dad like to do? they said; he loves to learn Quran, study it and understand it, he always talks about the Quran, and I everything I know about the Quran most of it came from my dad, he is always listing to the recitation and explanation of the Quran and telling me to recite Quran with tajweed. He is always memorizing Quran with tajweed. We have to become the nation of the Quran because the holy Prophet Muhammad PBUH was surrounded by the people who doubted just like we (in US) are surrounded by the people who doubt and the only thing that gave him belief was the Quran and kept him stronger. We have to become that nation again, we and our children have to be the generation of the Quran. Quran for kids is the best all in one solution for your children and for parents you should be memorizing Quran we also have a separate program for that, no matter if you 60 or above you can still learn and memorize Quran, because it is you put age limit on it, Allah SWT didn’t do it. It is us who did it. Show Allah SWT that you love this book and Allah will put blessings in your life that didn’t see, then you don’t have to ask anyone for advice on how to raise your children, Allah will give you this advice in his book. How to Make Quran for Children Interesting? The memory we leave our children with should be that our parents or my dad loves basketball or playing video games, but above than all he loves Quran most, more than anything, and it is possible if we establish a connection between Quran and our kids, by reading Quran for kids. By telling stories of Quran for kids, and you can tell stories from Quran if you’re amazed by them. If you are not in “aww” of the story by yourself or don’t know anything about Quran or haven’t tried to understand Quran, then you won’t be able to impress your kids for Quran. So, first of all, it is parent’s duty to persuade their kids for Quran and tell them how amazing it is when you learn Quran reading. Stories of Quran for kids are so remarkable and so beautiful, especially when you tell them with the Quran’s point of view, you can recite a surah for kids and then tell the story by explaining it in an amazing way. We promise they will love the story of the Quran and that’s what we offer for this Quran for kids Course.